Excellent information if you’re thinking of doing a blog tour! Give Aurora a shout out if you think it was helpful. 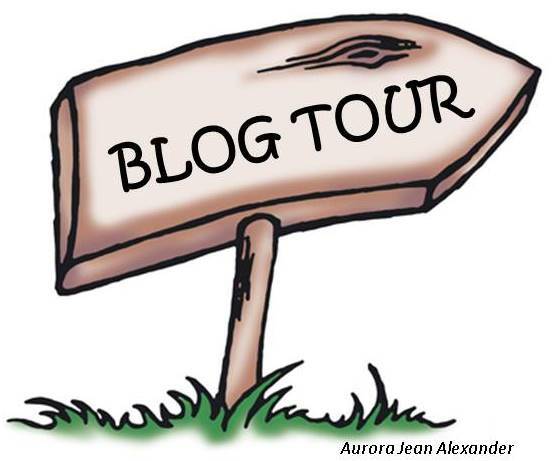 During the past years of activity on ‘Writer’s Treasure Chest,’ and the inquiries to publish posts and interviews for different Blog Tours I promised myself once I find the time I would do research on ‘Blog Tours.’ What is this? And why is it so important to writers? Who does organize them and if I have to do that myself, how to do it best?